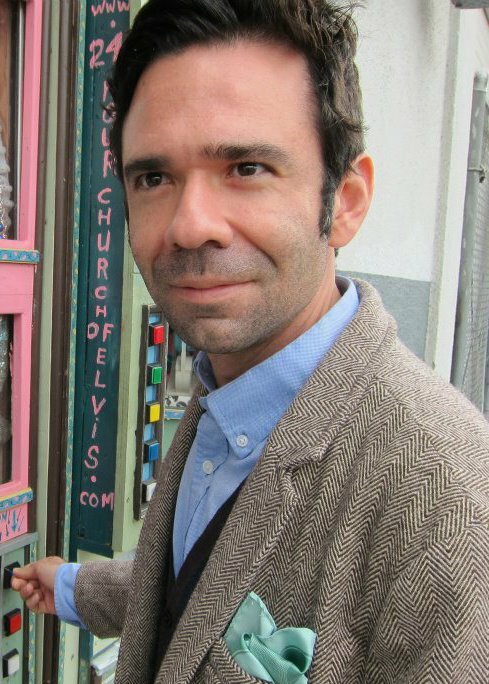 The familiar becomes strange in Juan Martinez’s collection of short stories, “Best Worst American,” in illuminating and darkly funny ways. Narrators in your collection use the word “impossible” frequently and much that happens in your stories seems impossible. Can you talk about the role of the impossible in your writing? I’m obsessed with the impossible, partly because I’m naturally drawn to the parts of daily life that feel perfectly ordinary but are to some extent totally unlikely: falling in love, making it out of the house on time, making hollandaise sauce. The impossible is prominent in the stories partly because so much of life is impossible—or at least implausible. It’s also because I’m drawn to this almost Victorian sensibility in storytelling—wild coincidences, things coming at you out of the blue— that I also find in horror and science fiction. I love anything that pushes the limits of the believable. George Saunders talked about his compulsion to put fireworks into every sentence, which is something I feel you do. To craft stories so detonatively compact takes extreme skill and time. How long did you work on these stories? Thank you so much for saying that! I’m tremendously proud of the prose and of the way it pops even though the stories are brief. I’ve been working on these pieces for fifteen years. Much of the work, weirdly, has been a process of unlearning: I used to work over every sentence on pieces that will never see the light of day, I had this desire to out-Nabokov Nabokov and then I relaxed. I think the trick, for me, was to value the propulsive charge of rhythm—to keep the forward momentum going by thinking of the sentences mostly in service to the paragraph and the paragraph in service to the page and the page to the story. It was reading Saunders that broke that open for me—Saunders broke a lot of stuff open for me. You portray such a wide array of characters. Were there any vantage points from which you wrote that you found particularly eye-opening or notably gratifying to write? My favorite narrator is the one I find the creepiest: the one in “Northern,” because he is so reserved and so chilly, but the story begins sort of cute and by the end it’s a David Cronenberg death-fest. Also the ones where you have people intentionally doing bad accents. Where do you draw your story ideas from? Some of them are drawn from life. One of the most recent in the collection, “Debtor,” is about someone going to Colombia after being away for thirteen years and I wrote it a couple of months after coming back from Colombia after being away for thirteen years. The major difference is that I never ran into the people I was afraid of running into and the story is all about that encounter on which the whole story hinges. Also, I would never steal a little girl’s stuffed animal. In “Best Worst American,” references are made to Anthony Trollope, Thomas Pynchon, Salman Rushdie, Philip Roth and Vladimir Nabokov. Am I right to assume these authors have influenced you over the years? They are. They played a huge part in my early reading life and so they remain formidable presences. To them I owe a love and respect for a certain kind of playfulness, for a sense that language and storytelling need not be one hundred percent serious to be one hundred percent awesome. It can be a challenge to write about where we’re from, especially if we have conflicting feelings about those places. Can you talk about your process in writing about places you’ve spent chunks of your life? 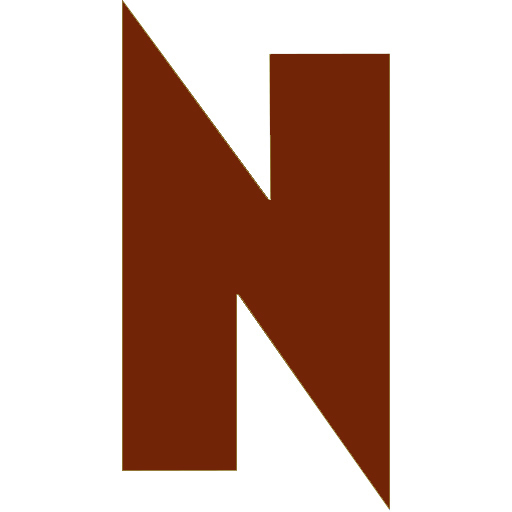 Has it been helpful to write about them with time and distance between you? Time and distance are key. You’re absolutely right. My next novel is about Orlando and the one I’m just finished revising is about Las Vegas. I don’t think I could have written about either without, well—without missing them, in a sense. You leave a place and you’re so glad, you go, Thank God. Never going back there again. What were we thinking? And then you almost immediately start missing the place. I still miss this janky stand in Vegas where you could get the best frozen custard. It shows up in the novel. Many of the stories in the collection are set in Las Vegas and Orlando and one of the great accidental gifts of my writing life was landing there. Also, I landed in Orlando after having relatively little experience living in the States and then I ended up in Las Vegas, so for a long time that was my entire experience with the United States, those two places. So, I thought that was pretty much what living in the U.S was like and that’s what informed the stories—the two cities where we store up our weirdest fever dreams. 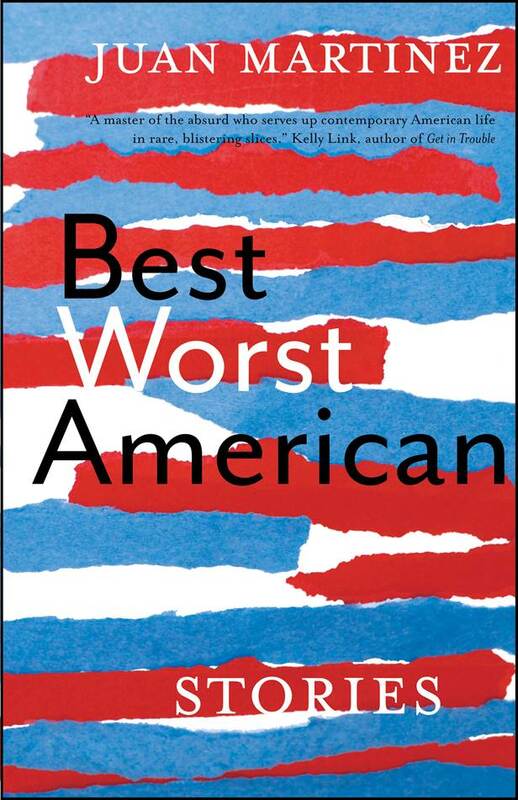 Juan Martinez reads from “Best Worst American” at the book launch on February 16, 7:30pm at Women & Children First, 5233 North Clark, (773)769-9299.